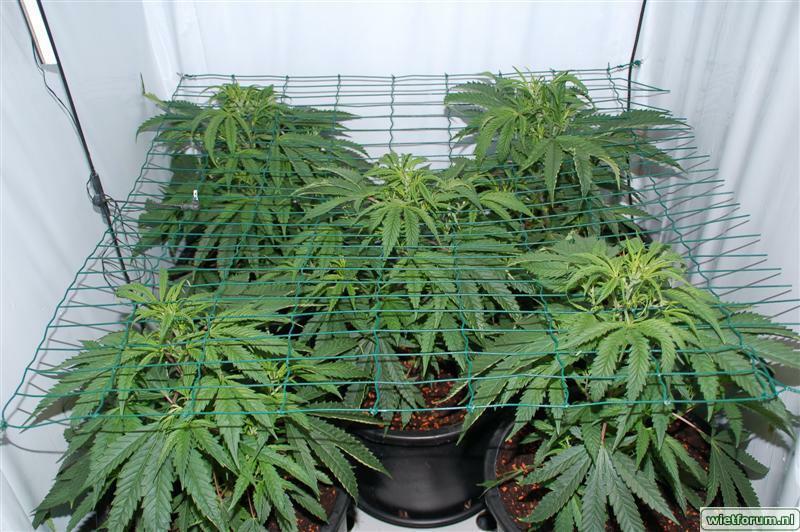 Easy to grow and giving good results this strain will ensure a quality harvest while being able to discover phenos and tastes approaching an elite clone. 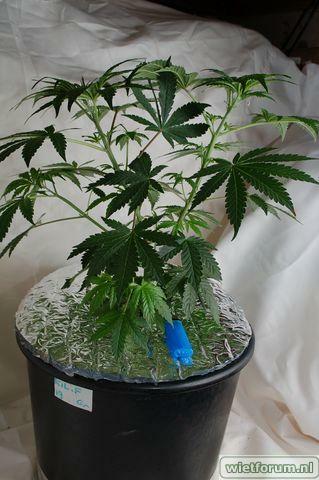 The elite clones being mainly preserved in private circles, it is difficult for all the farmers to acquire them, which is why the meeting of these two strains allows with phenos pulling on the mother to be able to approach the clone elite D ' East Coast Sour Diesel and discover this taste become mythical. 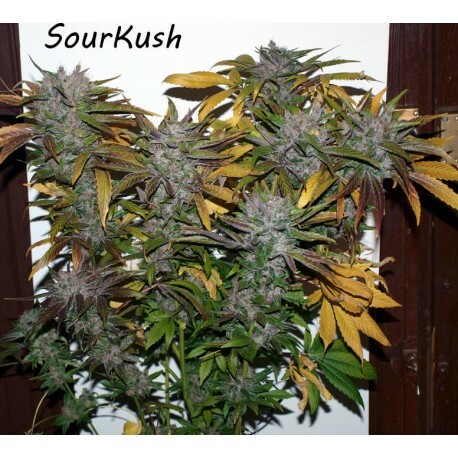 The Sour'kush is the result of the meeting between an elite clone of East Coast Sour Diesel obtained directly in the United States and our male Pakistan Chitral Kush selected for its color and its resin. 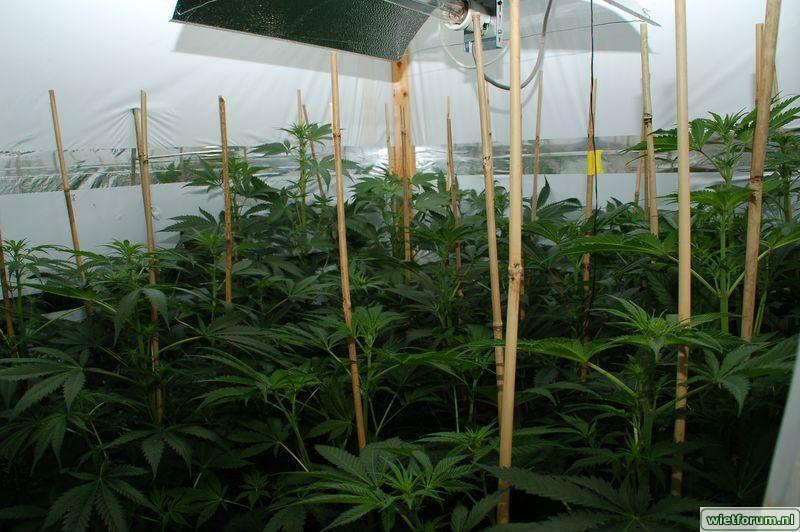 The flowering time is 9 to 10 weeks, a consistent stretch of X4 to X5, phenos ranging from green to purple following the dominance of the father or mother giving tastes ranging from powerful diesel to red fruits.